“Education is meant to make people free from worries and make them innovative with a calm mind,” said Dr Indramani Tripathi, Municipal Commissioner, Lucknow Municipal Corporation and CEO, Lucknow Smart City Limited. He was addressing the edu-leaders linked to school education at 10th School Leadership Summit Lucknow as the Chief Guest. During his address, Dr Tripathi deliberated on various key challenges related to education sector and also highlighted key aspects that helped Uttar Pradesh to become s leader in school education landscape. Dr Tripathi inaugurated the conclave in the presence of other eminent dignitaries including Prof Kripa Shankar, Former Deputy Director of IIT – Kanpur and Former Vice Chancellor of Dr A P J Abdul Kalam Technical University (AKTU), Lucknow; Dr Mukesh Kumar Singh, District Inspector of Schools (DIOS), Lucknow; Dr Jagdish Gandhi, Founder Manager, City Montessori School (CMS), Lucknow; and Shreevats Jaipuria, Vice Chairman, Seth M R Jaipuria Schools and Jaipuria Institute of Management. Dr Tripathi and other dignitaries also unveiled a special issue of digitalLEARNING. 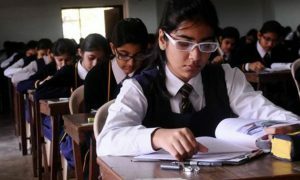 The edition discusses the steadily increasing use of practices that inspired child-centric approaches and garnered Government’s focus on developing a system shaped up in alignment with global level evolution of school education system. The day-long summit witnessed sessions on Global emerging trends in curriculum and assessments in school education, evolution of school education and its significance in recent perspective, evolution of tech-enabled study in schools for improved teaching practices and better learning outcomes, and how physical education and sports are essential to health and development of a student. 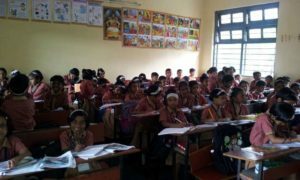 During the 10th School Leadership Summit Lucknow, over 120 schools were felicitated from Uttar Pradesh and Bihar to showcase their exemplary contribution to impart quality education. 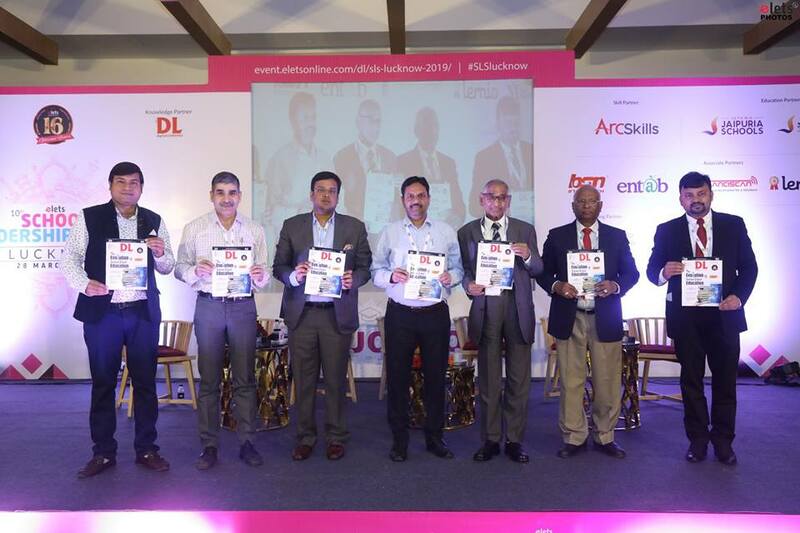 The summit also included industry presentations from renowned edupreneurs, stakeholders, and industrialists on their latest innovations and the best practices.